This essay originally appeared at NYCAN.org. 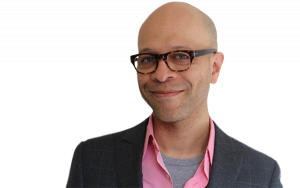 I have been thinking and writing a lot about race lately, and more recently race in New York. I remember when I moved here in the mid ‘90s I thought the city would be a melting pot dream, lots of different people playing and living near and with one another. Instead I found a New York that was deeply divided. For me it was Manhattan below 96th street; where the trains ran on time, the cops were present, and the delivery guys always showed up. But with everything else, you took your chances. New Yorkers hung out in small groups that were professional or educational cliques where the only way in was to be a card-carrying member or to have the right degree. Most surprisingly, New Yorkers didn’t hang out “together.” I’d go one place and it was all white. I’d go another and it was all black. New York was like a mosaic; from a distance it was beautiful and fluid but up close it was just lots of little single-color tiles separated by hard lines of concrete. That New York is segregated — by everything — is old news, which is why it’s so shocking to see the umbrage over a recent ad run by Families for Excellent Schools. The ad features two kids in New York: one white and wealthy, one black and low-income. It features a narrative about how their zip codes and their schooling will ultimately dictate the sort of life chances they have: one college, the other unknown. All of this is to say the commercial features that most important and terrible of elements: the truth. Consider the facts. 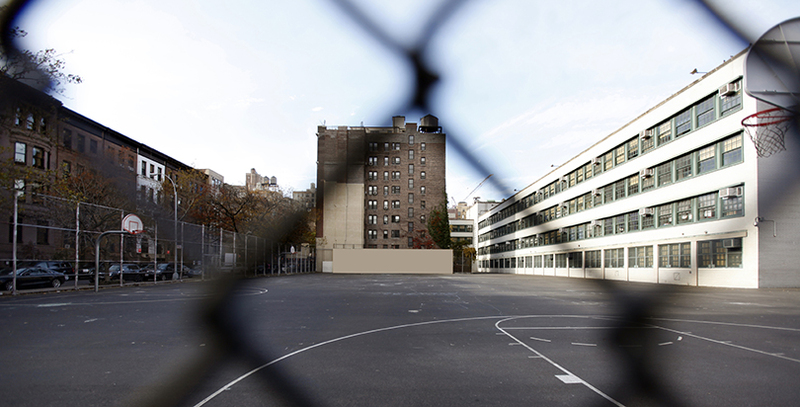 There are 478,000 minority and low-income kids in or queued for underperforming schools in New York City. These kids are more likely to get an ineffective teacher, a fact President Obama has crusaded against. Very specifically in the city’s Renewal Schools, where they need the most successful teachers, they are more than twice as likely to get struggling ones. These kids are more likely to have a teacher who expects less from them and as the City Council itself notes (but has done little more than issue an edict for the Department of Education to collect more data on it), they are vastly more likely to attend a segregated school. All of this even as integration is lauded as a key catalyst for minority student achievement. The truth hurts and this one is a punch in the face. But instead of acknowledging it, folks want to call foul. Instead of accepting that the treatment and education of black children in New York is very much about the color of their skin—and acknowledging the expectations and circumstances that go along with that—people want to shoot the messenger. How can we not see—in the city that gave us Eric Garner and campaigns to dump policing policies people felt targeted black and brown males for the color of their skin—that there are similar racial dynamics at play in our schools? Denial is a powerful analgesic but it can’t bring our boys back to life or take away the hurt our children and our communities feel when we relegate them to underperforming schools. And let’s be serious, if 400,000+ white children in New York were going to underperforming schools we would not be having a discussion about an ad. We’d be applauding a solution that had already been implemented. Instead of being mad about the content of the ad, our electeds and leaders need to be upset about what catalyzed it. Black and minority kids in this city aren’t getting a fair shake and they need a better one. If we dump the self-righteous prattle, accept the crushing reality and work to undo the divided New York that’s been made for our children, maybe we can do the right thing for them.